My 3 year old, Sophia, is in preschool two days a week and they are always practicing writing their name in class. I was a little surprised at how well she is doing actually forming the letters. 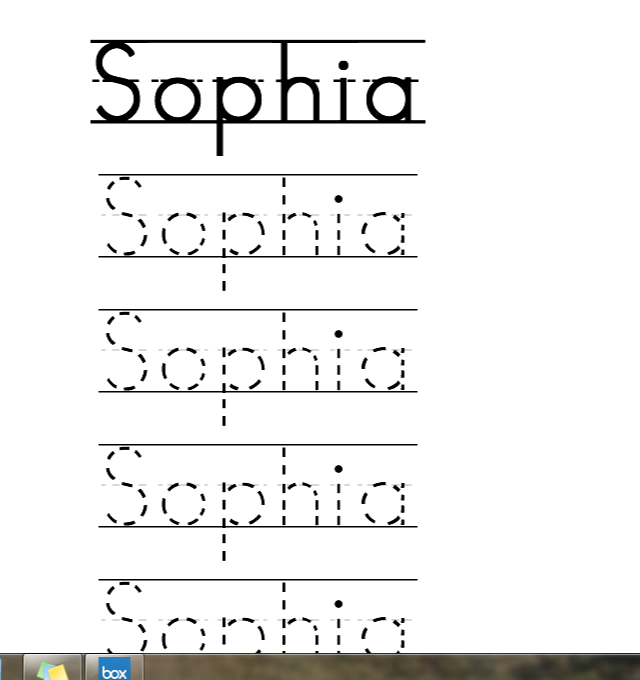 However, I can also see room for improvement (keeping the letters close together on a line and in the right order), so I thought I would print out some practice writing sheets online and start practicing at home with her. By the way, if you need to hone your child’s writing skills, keep in mind that there are so many options available today for practice worksheets. You definitely do not need to buy a book from the store for this purpose- you can find all the worksheets you could ever want, online! This printable worksheet maker is so cool, because you can easily customize the words that are to be practiced. I tried doing one with her first name. How cool is this? I know she will absolutely love it! This set of writing worksheets from Measured Mom has all the letters (in uppercase and lowercase), and even has a dot to show the child where to start the letter. Love this set! This set of handwriting practice sheets lets you print out the letters to be practiced along with a picture that goes with that letter. Perfect for early readers! I love how this set brings letter-writing down to a fundamental level, and teaches kids how to draw diagonal lines, straight lines, curved lines, etc.- all of these are the backbone of a well-written letter. 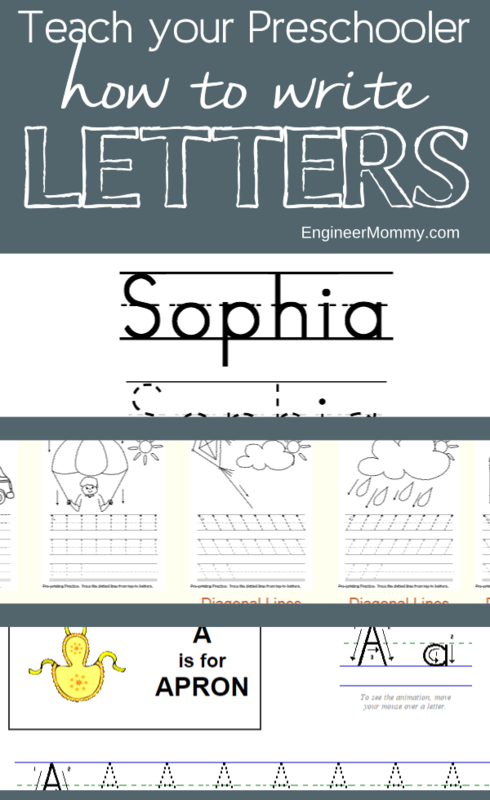 This set of alphabet worksheets has a little bit of everything- traceable alphabet, uppercase letters, lowercase letters, letter recognition, printing worksheets, and more. It’s really a useful destination! 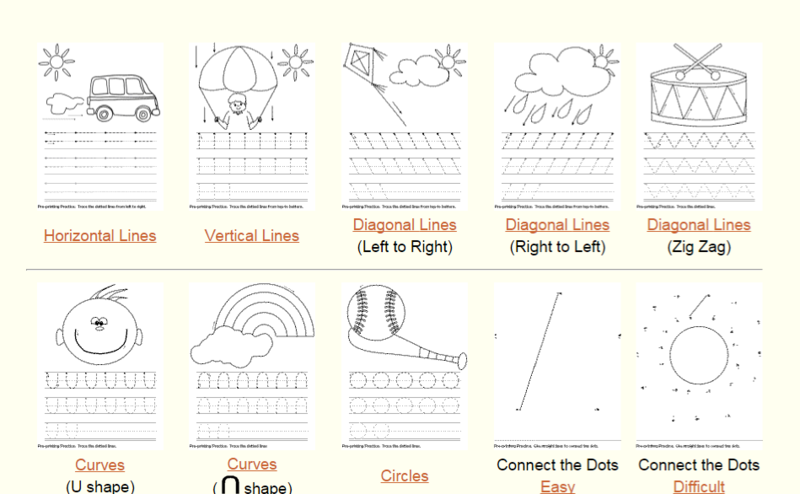 This handwriting worksheet maker is another great resource, with everything from cursive writing worksheets to print style worksheets and even more in between.